COWABUNGA! 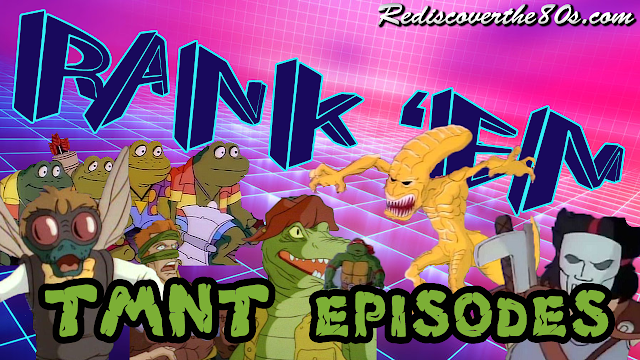 Jason is inspired by the "SepTMNTber" theme from Brian at OldSchoolEvil.com and welcomes him back to rank our favorite Teenage Mutant Ninja Turtles episodes from the 1987-96 animated series. We first discuss our experience with the show and talk about the great voice acting team brought us all the fun characters. Remember, Rank 'Em lists are always based on our personal favorites and not what "should" be the Top 5 based on popularity. We will countdown our choices from 5-1 along with a few honorable mentions and invite you to do the same.